OK, so we might be a little biased here at Decorist. Online interior design is what we’re all about, after all. But, we seriously wouldn’t have entertained the idea of launching our service if we weren’t 100% certain that our clients would reap many benefits from personal online design. There are other advantages — it’s just easier, faster and more convenient to work with a designer online. As we all know it can be hard to schedule all face-to-face meetings, and being able to sit your own kitchen table or curled up on your sofa and work with a professional designer is convenience that can't be beat. So in today’s blog, we’re focusing on all the ways that online interior design can help you stay on your design budget. Are you ready to start saving on great interior design? With DIY you run the risk of investing in big-ticket items that you can't always return. We've all been there and some of us have even made that mistake of walking into a store and falling in love with a piece of furniture without fully taking into consideration the size or scale. And then, of course, when it gets delivered you realize — big mistake — you were way off with the scale. This scenerio can be extremely costly, especially when the piece of furniture involved is in a custom fabric or finish. Our Decorist designers are professionals who take size and scale into account and know what pieces of furniture will work in a space and which ones will not in your space. 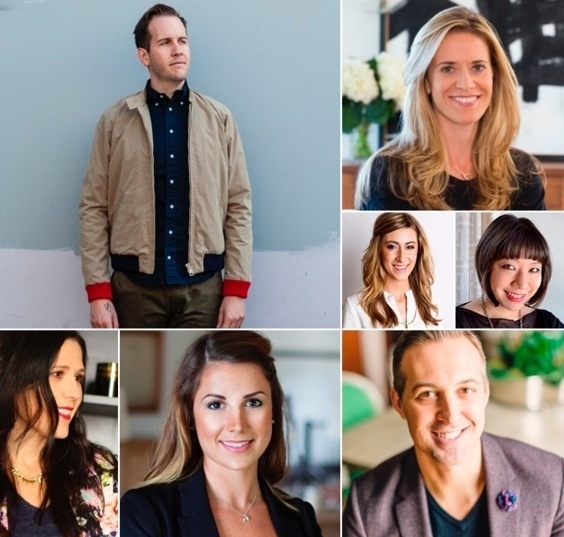 Decorist has over 450 design professional including some of the biggest names in the interior design business. Our designer fees are a fraction of what you would pay for offline interior design by the hour. Not only that, you can decide what you want to pay by choosing from three experience levels — a Classic Designer for $299, an Elite Designer for $599 or a Celebrity Designer at $1,299. The Decorist talent pool is pretty spectacular and you get to decide what you’re ready to invest and whom you want to make the most of your investment. Another bonus? You’ll get the assurance that your designer was hand-picked by our hiring team, which carefully vets every designer before bringing them on board. That knowledge is practically worth its weight in gold-leaf wall covering. Time is of essence and there are so many scenerios where you need a room designed right away. For instance, if you just moved into a new home, or you have out of town guests coming in for the holidays, or perhaps you are about to have a baby (like the project we did below, which was a record-breaking 3 weeks from start to finish). 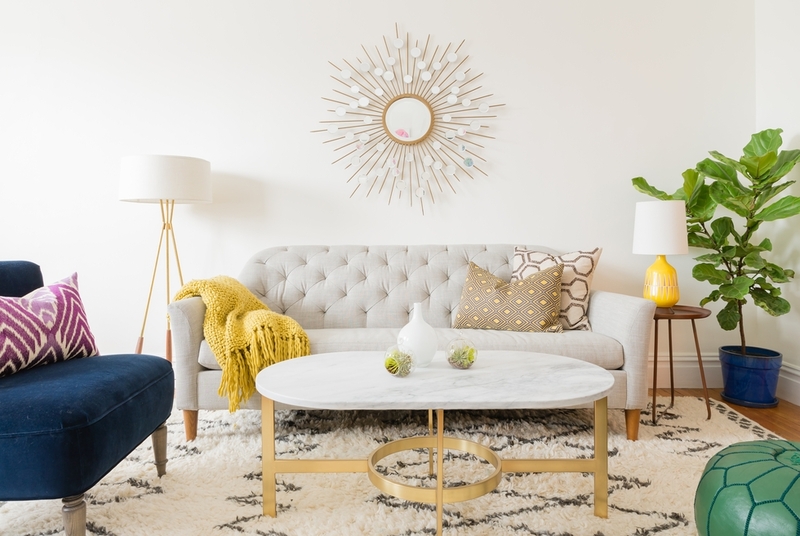 With Decorist, in one month or less you could get a brand new room designed with all components shipped to your doorstep. Want to see exactly what your new room will look like? Our photorealistic 3D rendering technology shows you your actual room in the new design so you can see how everything goes together before you buy a thing. No more furniture purchase regrets! It’s always nice to have that friend who gets a great employee discount and passes it on to you. Well, we’re that friend. Because we partner with wholesalers who offer incredible prices, you get deep discounts on thousands of items. Through our Order for Me complimentary purchasing service, whatever pieces they’re ordering for you, they’re getting at their discounted rate and passing the savings on to you. We'll place the orders for you so there is no need to visit multiple sites and track multiple orders. 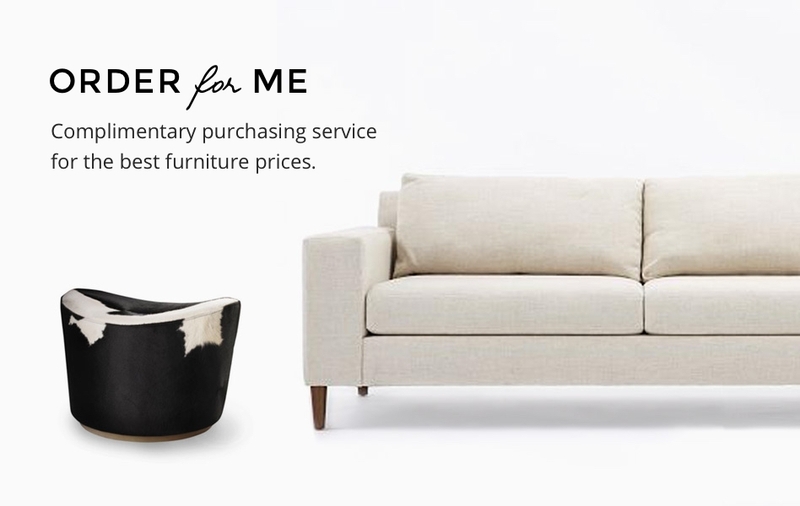 Because we have solid partnerships with over 100 of the best furniture retailers around, you’ll reap the benefits of the great deals we’ve worked out with them. Luckily, we’re offered all kinds of specials and other volume discounts. Because we’re a VIP customer to them, you’re also a VIP customer. It’s a win-win. Jackpot! We take out the risk with our Happiness Guarantee! Our Happiness Guarantee promises that if you are not completely happy with your design, we’ll work with your feedback again and even assign you a new designer, if needed. We'll work with you until it's right and you love your room! If saving time and money on your next design project sounds like a smart idea, consider working with a Decorist designer. Turning your design dreams into a beautiful (and affordable) reality is easier than you think. Start a design project today!